Enjoy brilliant Full HD viewing with a built-in TVPlus tuner courtesy of the stylish Samsung T32E310 32" LED TV. Boasting a wide viewing angle, the TE310 provides optimal viewing no matter where you're sitting. Get great picture quality whether you're watching the latest blockbuster or catching up on your favourite TV series. 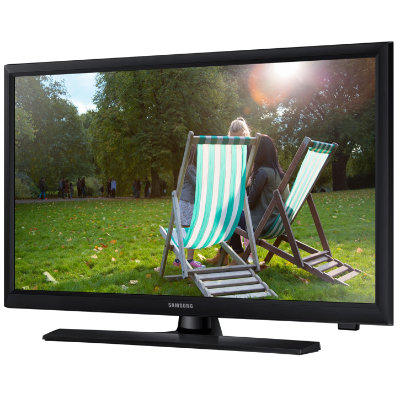 The 32E310 makes it easy to multi-task thanks to the handy Picture-in-Picture Plus (PIP+). Bring up two pictures at the same time and watch videos or multitask on screen. You can resize the second picture to cover up to 25% of the screen and position it anywhere you like.